Irina was born in Moscow, Russia in 1957. 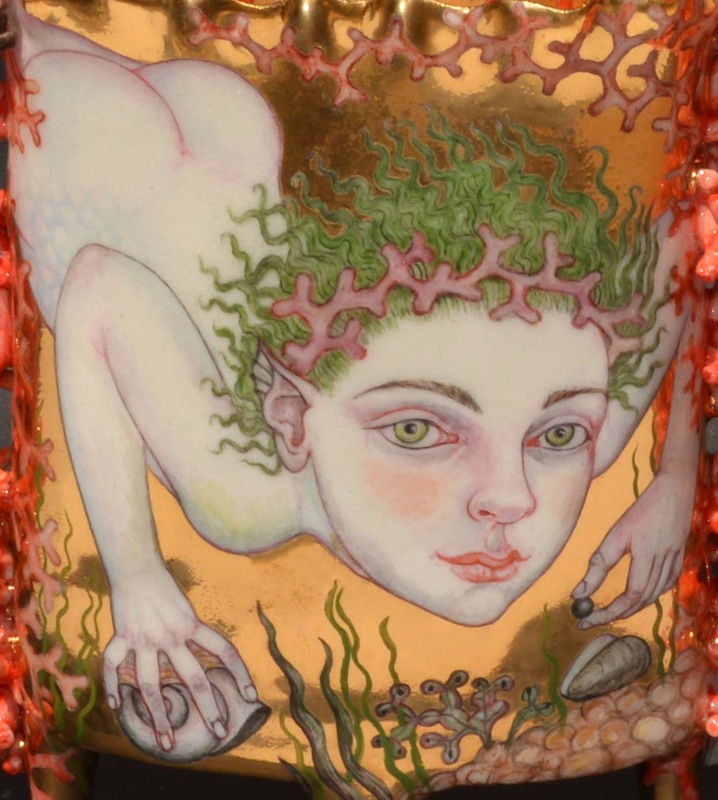 She has advanced degrees in book illustration from the prestigious Moscow Art Institute. Having illustrated a number of children’s books, Irina found that her love for sculpting offered a wider range of expressing her artistic views. 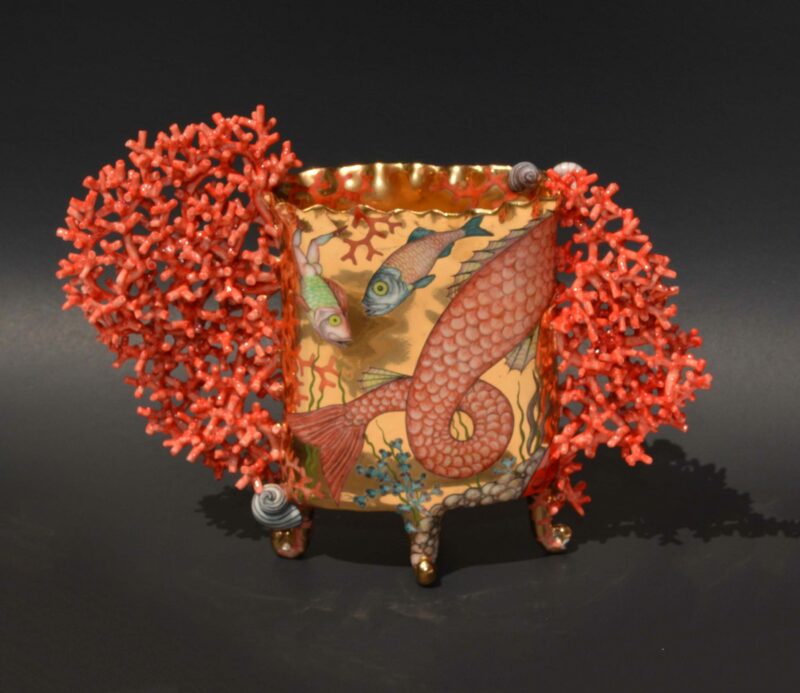 Porcelain had a particular attraction because of its historical importance, as well as for the finer grain this material offered as opposed to other ceramics. She developed several unique techniques that had never been used before, resulting in few limitations to her creativity. 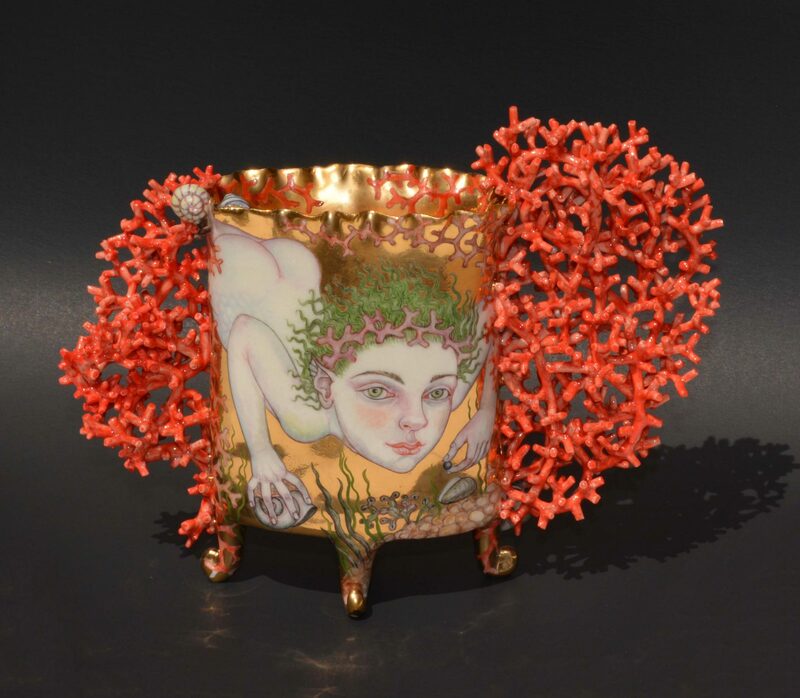 All of her works are created using high-fire porcelain, over-glaze as well as under-glaze colors, and 18K or 24K gold luster.